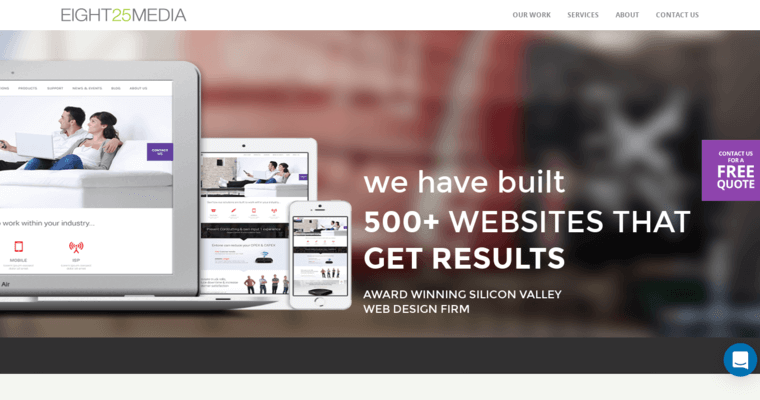 EIGHT25MEDIA is a web design company based in Fremont, California. They have been in business since 2010 and have over 65 employees. They are focused on getting results for their clients. This may be why these clients typically get a 200 percent increase in conversions through their websites. 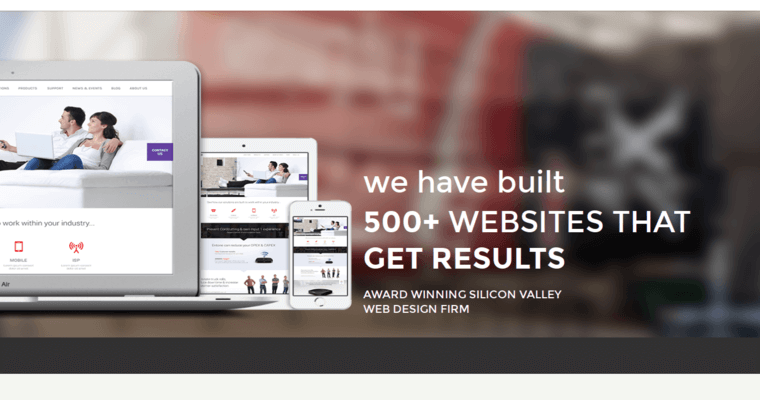 These are custom and responsive websites that stick out from their competitors. The team at EIGHT25MEDIA use content management systems on the sites they design, so the client can easily update them at any time. They build sites for a variety of industries and purposes including excellent e-commerce websites that are effective at converting lookers into buyers. Their own website has an impressive assortment of testimonials from their clients as well as some of the websites they have created for them. As a full-service digital marketing agency, EIGHT25MEDIA also offers search engine optimization, pay-per-click marketing, social media promotion and marketing automation services.